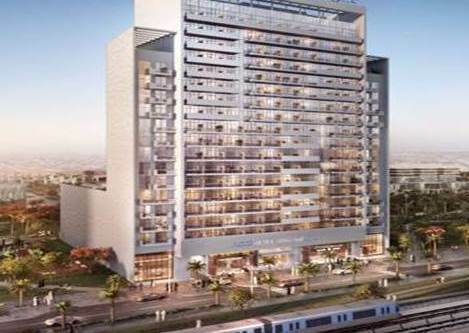 The freehold project is strategically situated near the UAE Exchange Metro Station to ensure heightened connectivity in the different parts of Dubai. 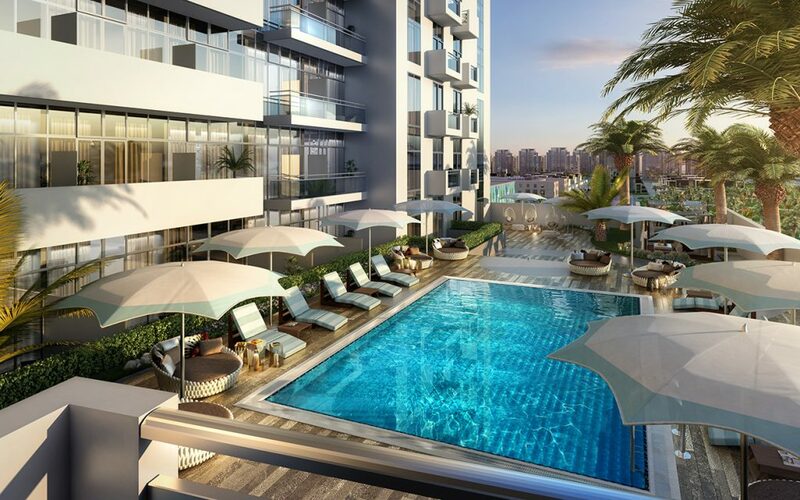 The premier residential apartment building stands 17 floors with 349 studios, 87 one-bedroom units and 43 two-bedroom arrangements. Each unit boasts of spacious bedrooms, en-suite bathrooms, stylish furnished kitchens and a balcony. 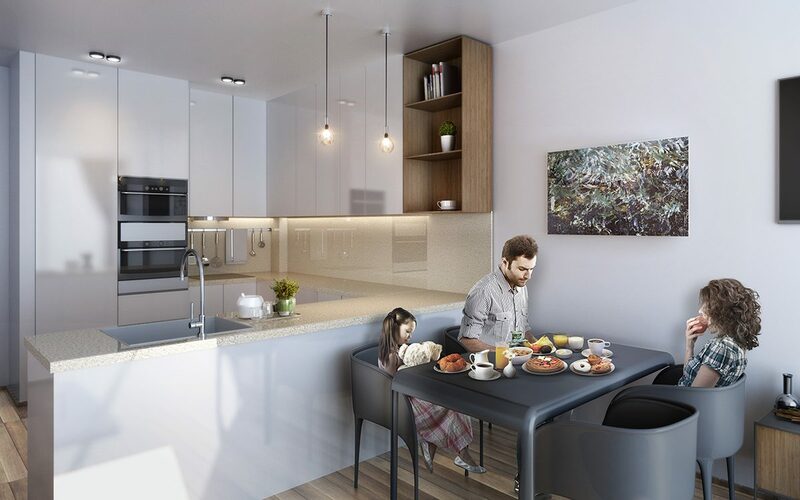 The residences feature floor-to-ceiling windows that showcase the breathtaking views of the community. Aura interiors are also made with elegantly-decorated marble flooring, ample counter space and sophisticated wall and ceiling detail. The European-inspired residences use carefully chosen colors to create a warm and homey ambiance that is both cozy and aesthetically-appealing to the senses. 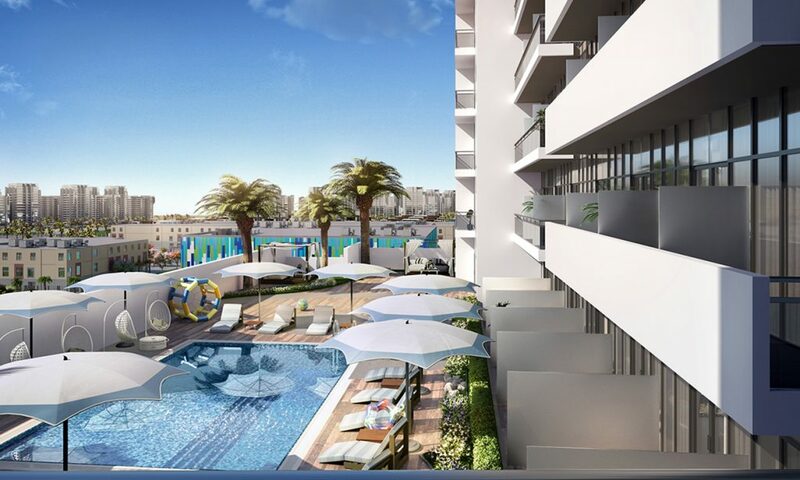 Aura provides best connectivity to different recreational and entertainment facilities including the magnificent Palm Jebel Ali, the luxurious Jebel Ali Golf Resort, Motion gate Dubai, Bollywood Parks Dubai and Legoland Dubai. It is also near EXPO 2020, just a 10-minute drive to Al Maktoum Airport and very close to Ibn Batutta Mall. The property is in close proximity to the heart of Dubai (easy access to Sheikh Zayed Road and Mohammad Bin Zayed Road) and Abu Dhabi (just within the vicinity of JAFZA). With masterful finishing and beautifully intricate designs, Aura combines elegance with timelessness to offer the utmost comfort and luxury. 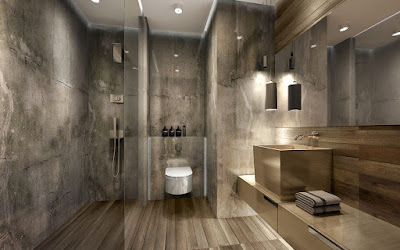 The units are all elegantly decorated with marble flooring, ample counter space and mesmerizing wall and ceiling detail. Designed to perfection and laced with charm, Aura’s residential units are cleverly divided to offer optimal comfort. Every corner of Aura’s apartments is designed with residents in mind. Inspired by European craftsmanship, the colors and mood of each unit reflect harmony and warmth for a home that is at once cozy, elegant and aesthetically pleasing. The project is right behind UAE EXCHANGE METRO STATION JABEL ALI DOWNTOWN. Providing comfort in a beautifully designed package, Aura Apartments are paneled with ceiling to floor windows that bask each and every residential unit in the warm hues of Dubai, Offering breathtaking views and refined spaces.